Lapel pins are much more than just an ornament worn on the lapel of your jacket. Lapel pins are not only used to adorn the outfit, but it is also a common practice to have custom made lapel pins to signify someone’s association with a particular organization. They are a sign of unity and have several other uses such as being worn as a symbol of achievement and the lapel flag pins, all of which are usually worn on special occasions. Custom made lapel pins have a significant importance which should not be underestimated because of its small size. 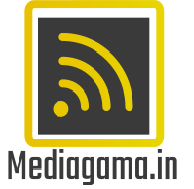 They can be utilized in various fields varying from education, business, to politics. Along with that they are also significantly usable in marketing, promotions and to mark someone’s achievements. Lapel pins are also used to symbolize a brand. It is a good way to utilize customized lapel pins. Companies have their logo or some specific design made in the form of a lapel pin and have it given to each of their employees. This is also very helpful in identification of people belonging to a common firm in meetings where several companies take part. 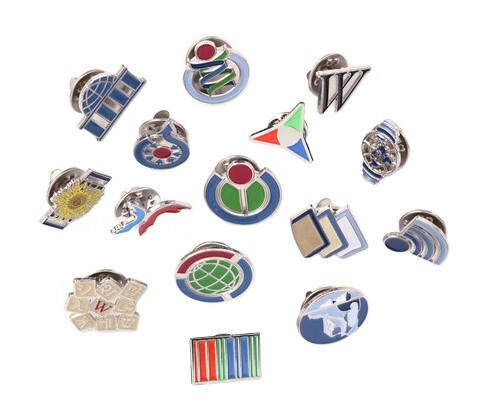 A lapel pin given to you by your company or group is a reminder of where you belong. It inflicts positive emotions and promotes a sense of fellowship among all. This will also provide motivation and devotion to your work and the ideas you all share. Lapel pins can also be designed specifically to show someone’s support to someone else in a social gathering. It is used during elections where people wear pins representing the political party they are supporting and representing. Sometimes customized lapel pins are used to spread awareness among people. They may represent a concern for some disease and be used as awareness pins. For example, the use of red ribbon for AIDS is quite common. Sometimes they may also be used for some silent protest or to be worn by a group of people to show their support for or against something specific. There are customized lapel pins for marking someone’s achievements. They can be given to them as a token of appreciation. They are officially used in various areas such as army, politics and flag pins. They can be used by any organization to award their employees for their good work in various sectors of business. Similarly, it can be used in schools to inspire students to work harder. Lapel pins provide a cost-effective and creative way to represent any common idea or belief. 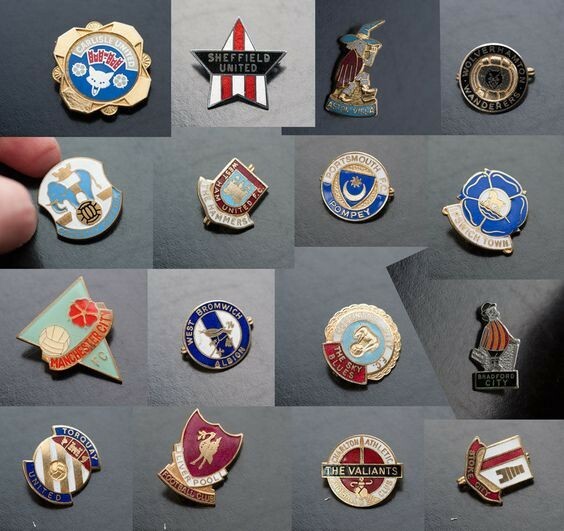 They are available in wide varieties, and various manufacturing processes are there to give you exactly the kind of lapel pin you want. Conclusively, the idea of having custom made lapel pins is good and has various merits added to it.